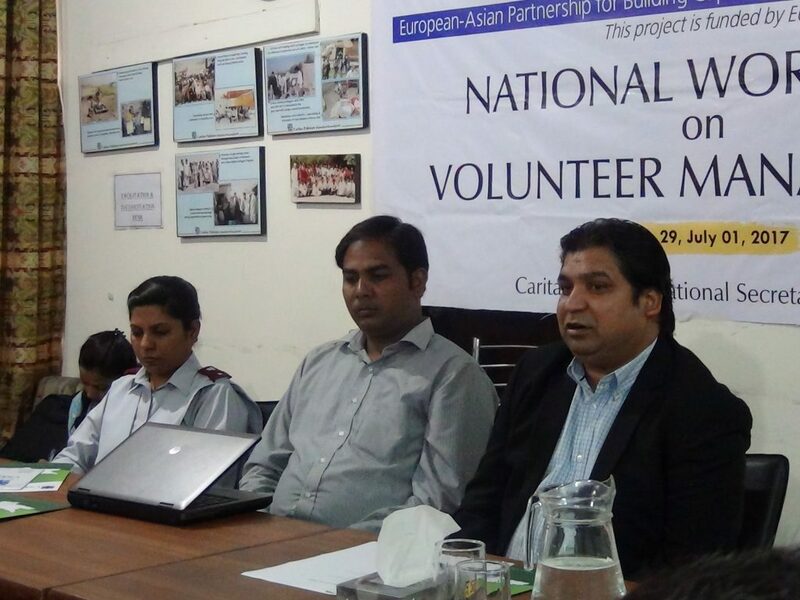 Caritas Pakistan organized Re-echo of 29 Jun-01 July, 2017 at Caritas Pakistan National Secretariat. 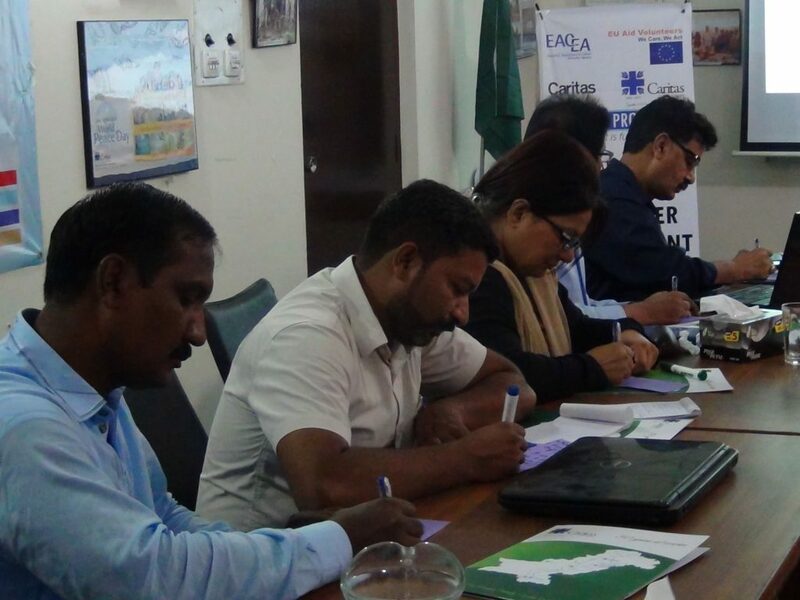 Volunteers, staff members and students from different regions and diocesan units of Caritas Pakistan participated in the workshop. 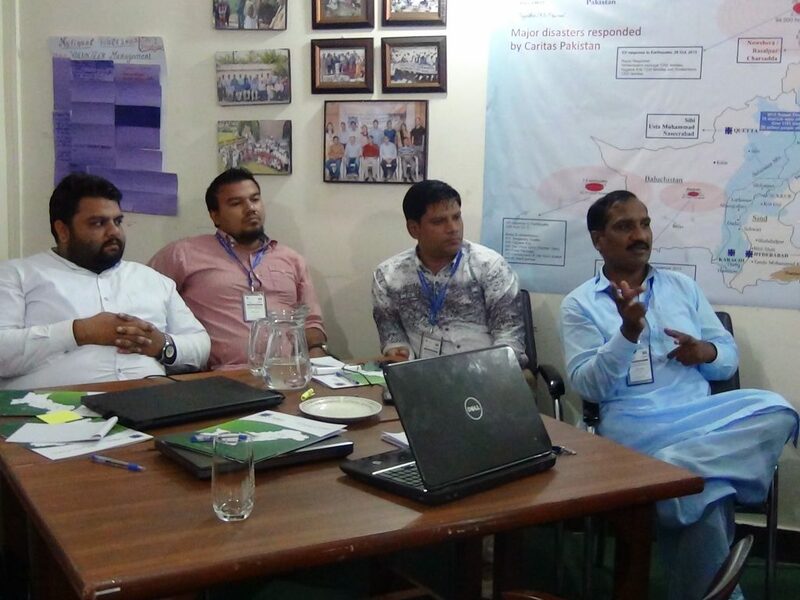 Day 01 of training was filled with a wonderful exhibition of enthusiasm and participation by attendees in a topic which is the backbone of CARITAS PAKISTAN. The concept of volunteerism including their roles at the diocesan level, their conceptual needs, legal framework, and documentation were the main points of discussion through different interactive discussion among the diverse group of people. Moreover, a 9 steps system for Volunteer Management connecting the volunteers with the community were the part of the main discussion of the day Executive Director Mr. Amjad Gulzar encouraged all the participants to provide maximum attention and space on the topic of VOLUNTEER MANAGEMENT to diverse groups of participation n for the better learning environment.